Many projects and organizations are trying to fight against Canned Hunting and for the lions (and other victims). Which approach will be effective remains to be seen but we all hope we will soon see the end of this horrible business. 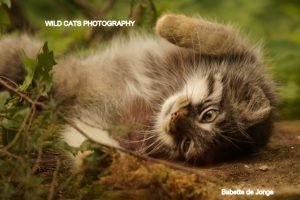 Wild Cats World also stands for giving individual animals a better life. 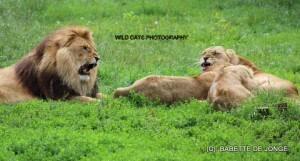 Each lion or wild cat we can rescue and give a better life whether in the wild or in captivity is one. Madame X recognized our true passion and devotion and asked us to help her with her amazing project. Tonight we will publish a personal word and explanation by Madame X about the lions we so far managed to rescue (5 in total), the reason for the project, and the way we handle it together or separately. Negotiations with Canned Hunting breeders were very interesting, a surprising outcome. We don’t want anything or anyone to stand in our way, that’s why this amazing lady decides to stay Madame X. No unnecessary ego-movements of lions from one sanctuary to a sanctuary in South Africa, fooling the public that they will be released in the wild, as they never will, but really giving the best possible life to the rescued lions. A habitat of 100 hectares to start with, a nice Pride to live naturally and no human interference!!! These lions will have an even better life than in the wild, for sure more safe! 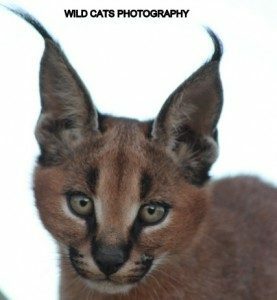 Madame X just confirmed we name the project CANNED HUNTING -X- PROJECT, in cooperation with WCW. We are here for you lions!